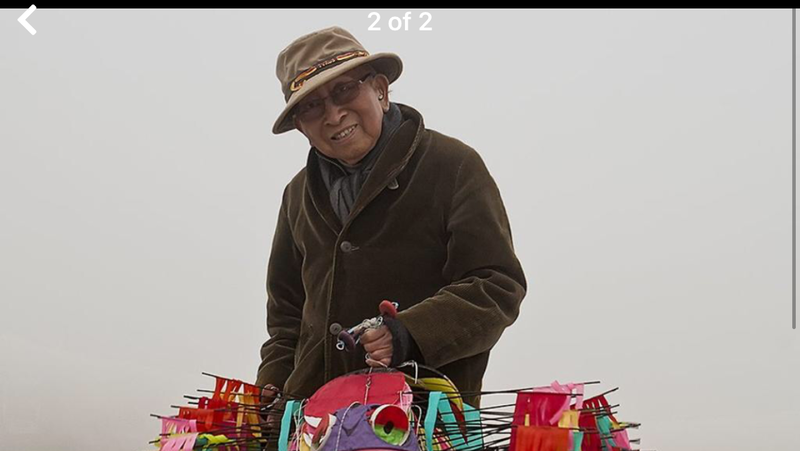 Tyrus Wong, the artist whose works inspired the Disney film Bambi, has died aged 106.A Chinese immigrant, Mr Wong’s vibrant paintings captured Walt Disney’s eye and became the basis of the film’s distinct style. He died at home surrounded by his family. Mr Wong emigrated to the United States from China as a child, with his father – leaving behind his mother and a sister he would never see again. After studying as an artist, he began working with Disney in 1938 as an “inbetweener”, drawing hundreds of pictures between poses to create the illusion of motion. 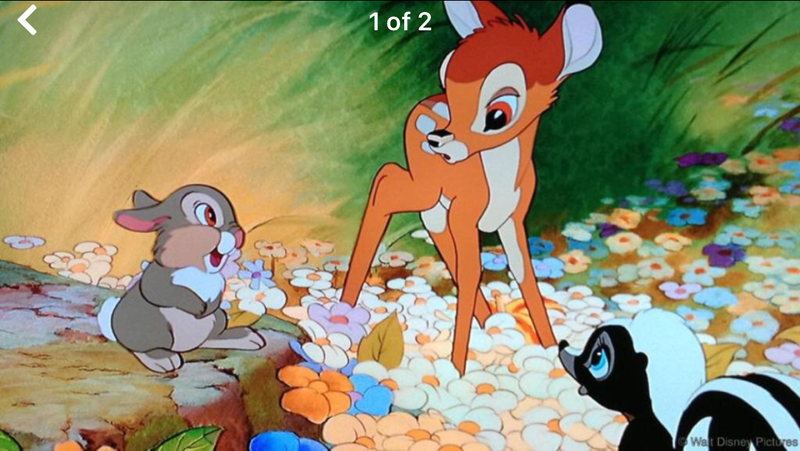 When the film studio began pre-production on Bambi, “he went home and painted several pictures of a deer in a forest”, the Disney museum said. “Walt Disney saw that Tyrus was able to produce exquisite artwork that did not necessarily look like the forest – but rather, felt like the forest. Walt’s vision for Bambi and use of Tyrus’ work still influences films today,” it said. Writing about his death, the documentary’s director said “with his passing, we have lost a brilliant artist, motion picture and animation legend, Chinese American pioneer, and hero.